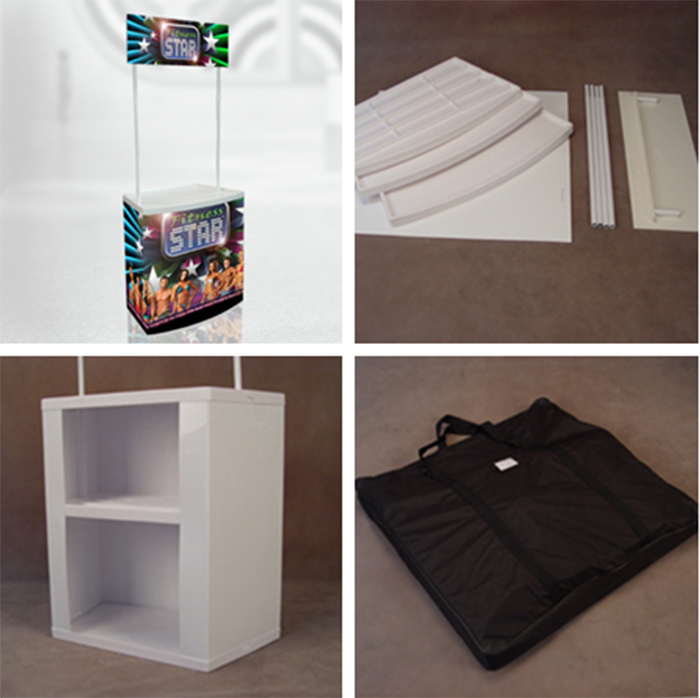 Easy to set up, foldable Price:Only vip can see, please Register and Log In. 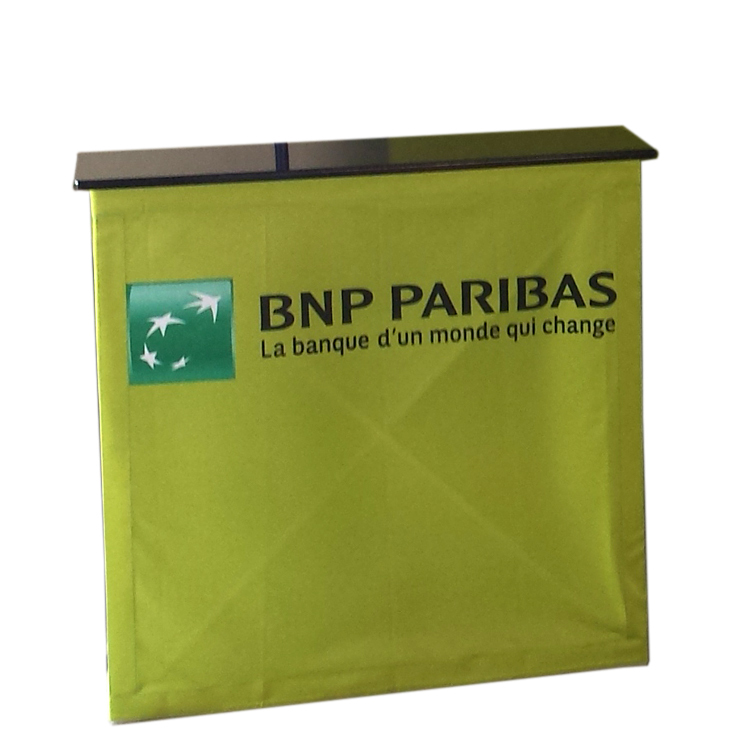 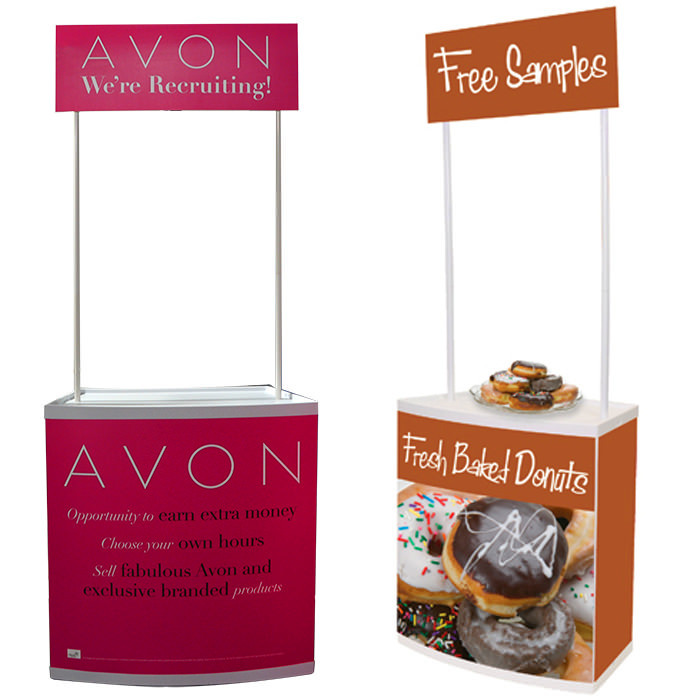 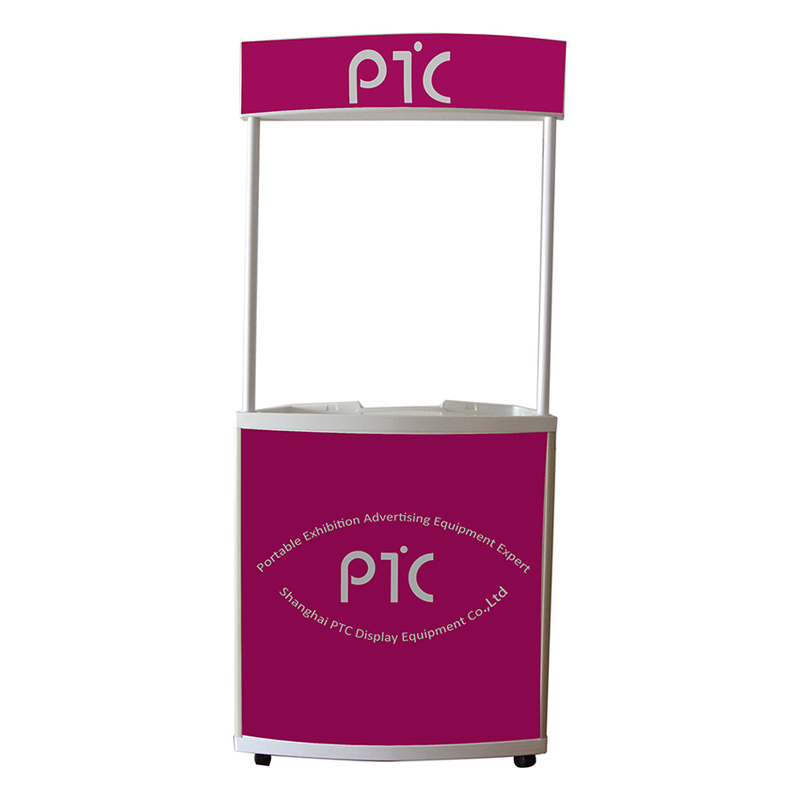 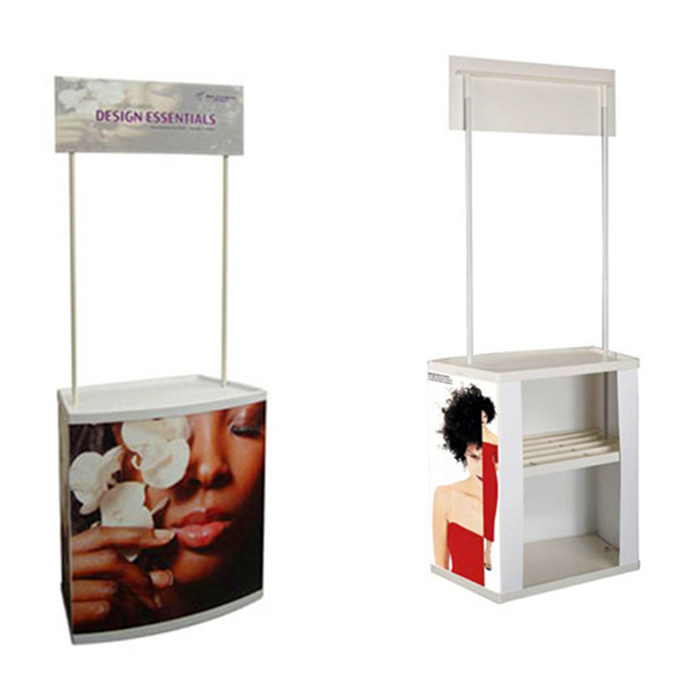 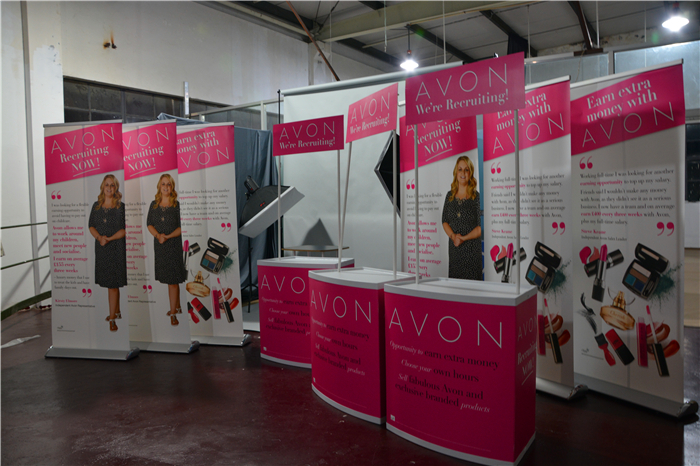 It is very cost-effective promotion table for campaign display . 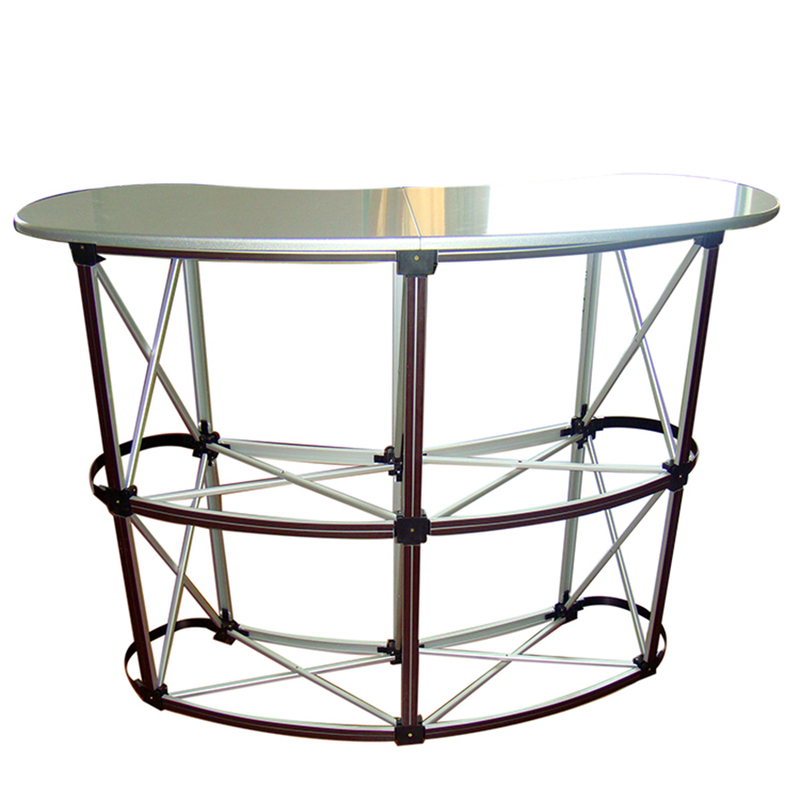 Its counter could hold many brochures and drinks, etc. 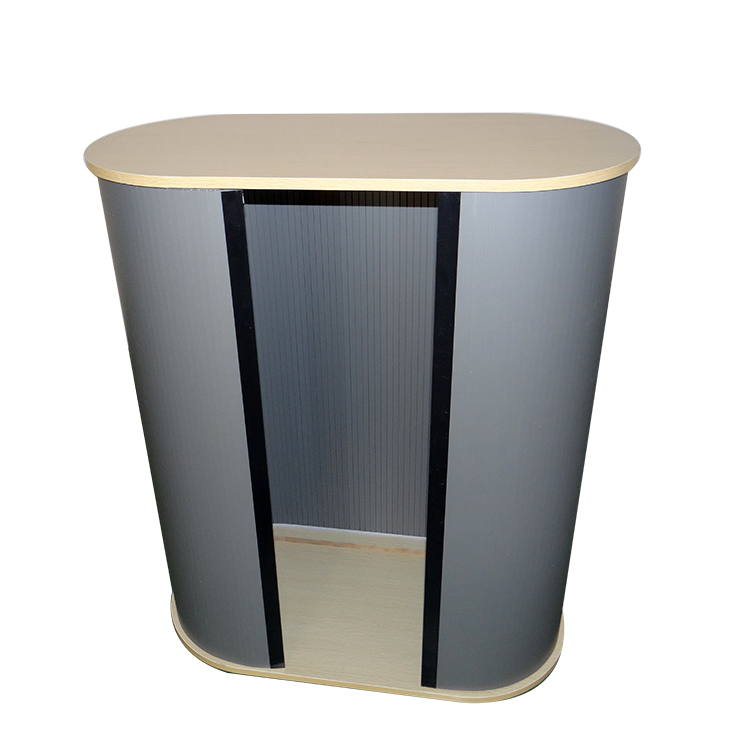 ABS table board and the board round is PP material, Chevron board at the top, the pole is iron.